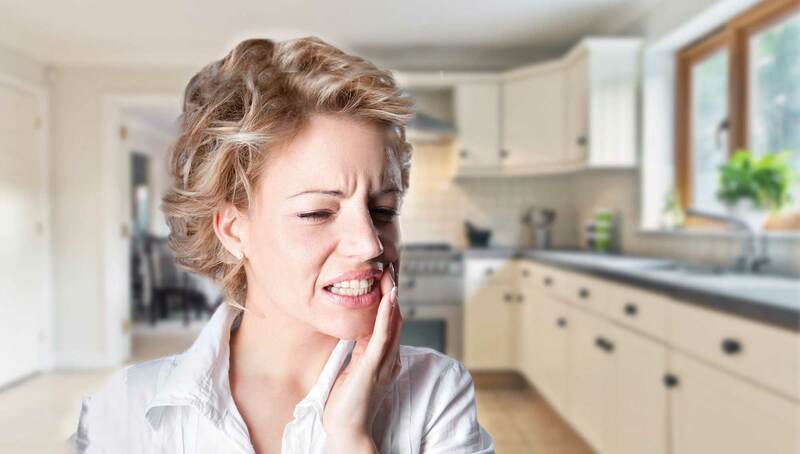 After 2 decades of practice, our treatment is defined by the utilization of microscopes and laser energy, to assist in delivering the highest level of dental care. 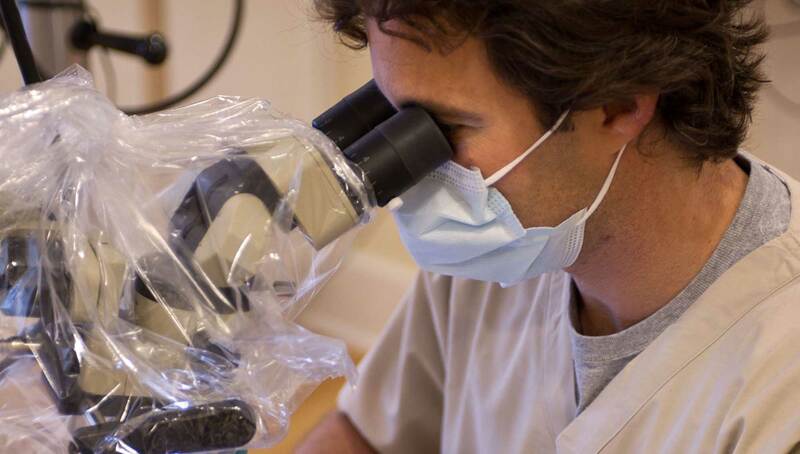 We pride ourselves on blending evidence-based dentistry, compulsive techniques, technology and compassion. 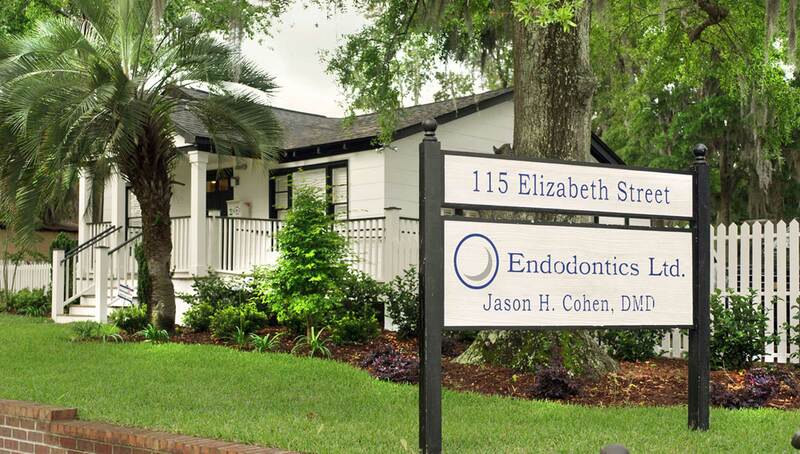 Root canal dentist Jason Cohen, D.M.D., Endodontics, Ltd. has saved the teeth of more than 15,000 patients over the past 15 years. With Charleston and Mt. Pleasant locations to serve you, Dr. Cohen and his staff combine their knowledge, skill and depth of experience with a caring, comforting approach. Saturday appointments are available. They will also see patients with emergencies after hours. How'd We Do?Post A Review. 06/05/2015 Moncks Corner Endodontics Ltd. Royals win Dixie youth 9-10 year old championship. 11/12/2014 Are Root Canals Risky? Only on the Internet. 10/22/2014 Think Your Tooth is Cracked?